The time was 1909 and the place was the University of Washington, the second university in the nation to establish a journalism department. 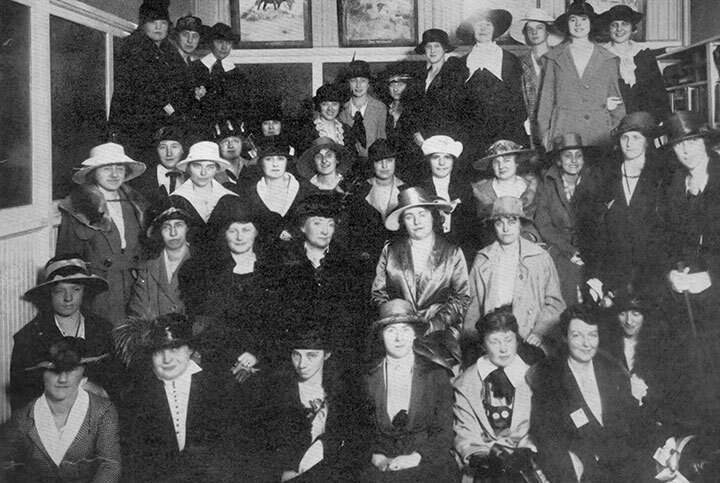 Close to the end of World War I in 1918, Theta Sigma Phi held its first national convention at the University of Kansas in Lawrence, Kansas. 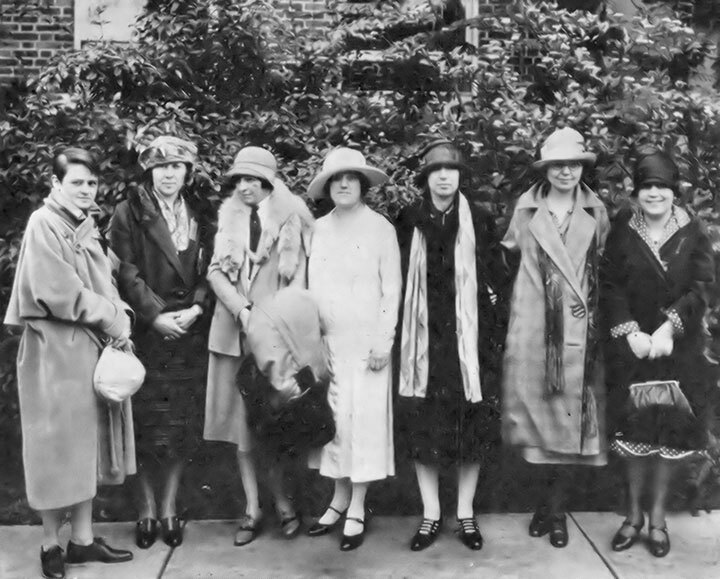 The 1920s brought significant changes to Theta Sigma Phi. 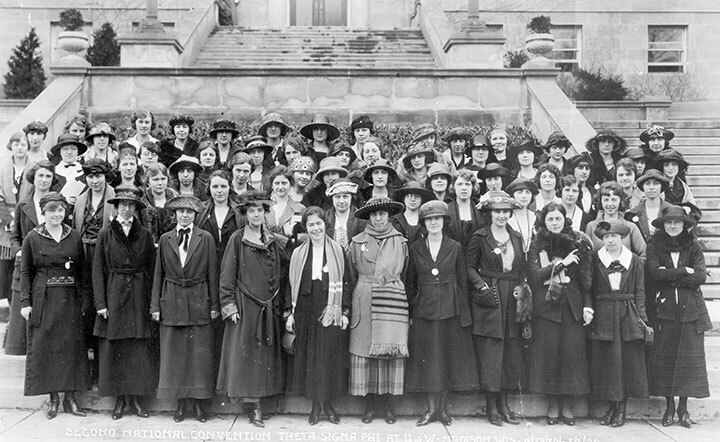 At the national convention in September, 1920, delegates finalized plans for “The Woman’s National Journalistic Register, Inc.,” an employment bureau for members. 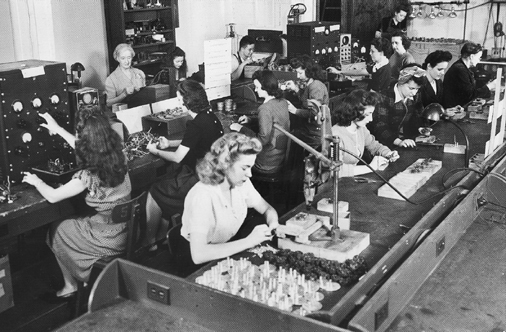 During the 1930s, opportunities for women in other fields of communications began to increase and Theta Sigma strengthened as a national network. 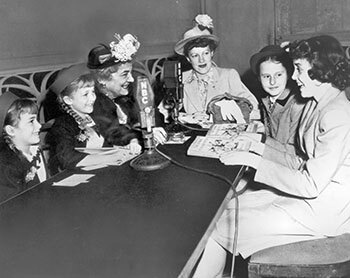 By 1940, Theta Sigma Phi had 39 student chapters and 23 alumnae chapters. 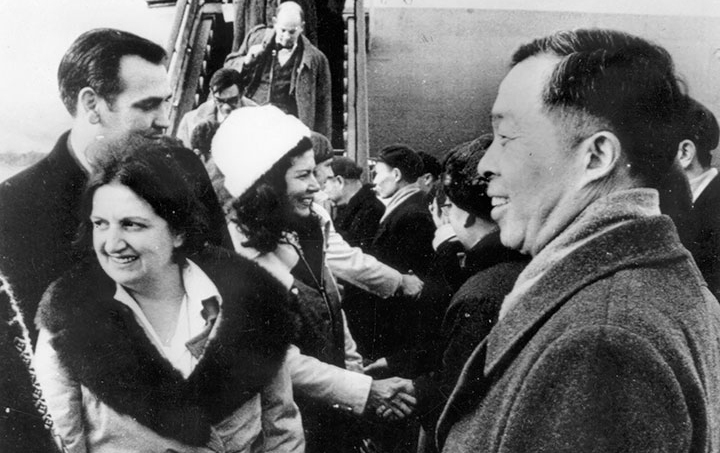 The decade of the 1950s was challenging for female foreign correspondents with the aftermath of World War II and the beginning of the Korean War. 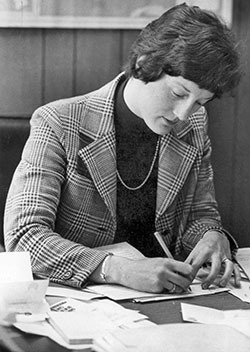 During the ‘60s, Theta Sigma Phi continued to identify new job opportunities for members with articles in The Matrix about setting up a free-lance public relations agency, improving writing craftsmanship and finding literacy markets. 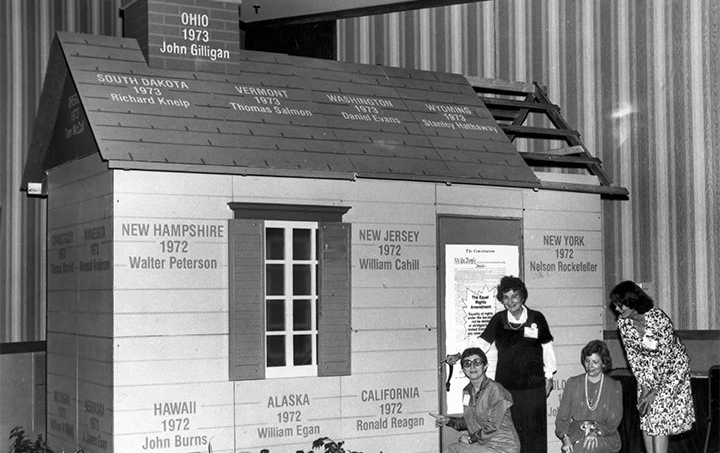 The ‘70s began with more “firsts” by Theta Sigma Phi members. 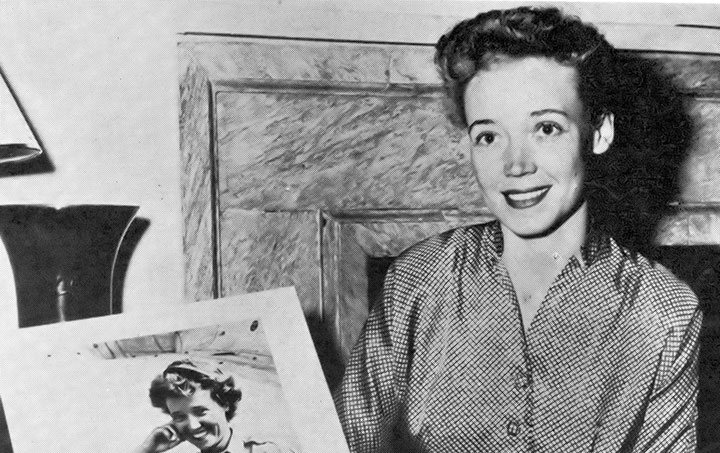 Jean Pearson, a science writer, became the first female reporter to go to the South Pole. Baby boomers dominated the work force. 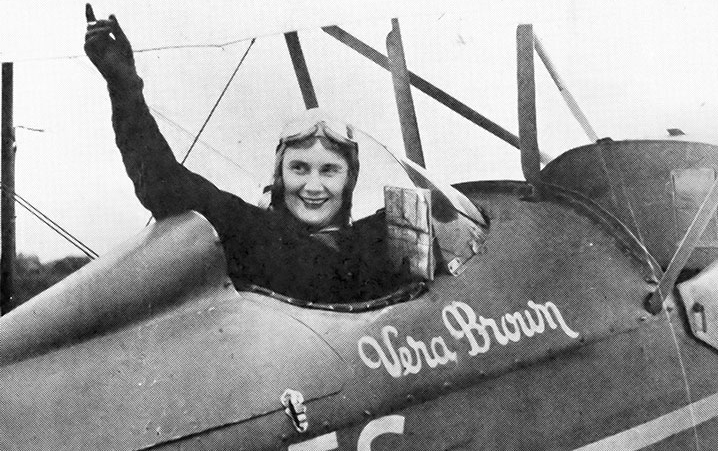 The Small Business Administration declared that in the ‘90s women would own 80 percent of all new businesses. 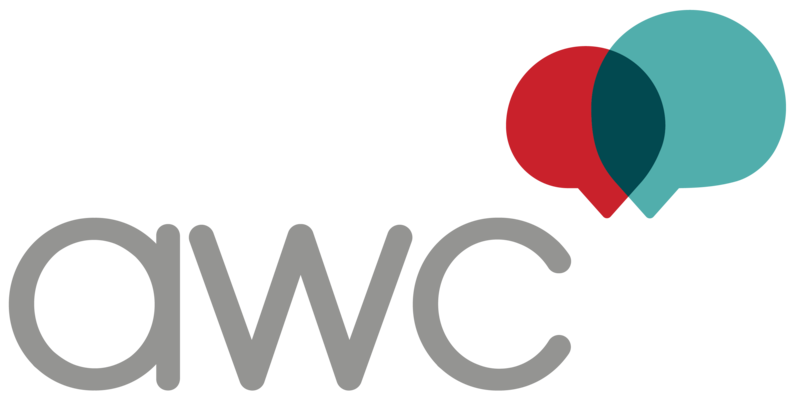 As AWC headed into the new millennium, the organization continued to hone its online presence, depending more and more on the online membership directory and database, publications and chapter leadership pages and guides. 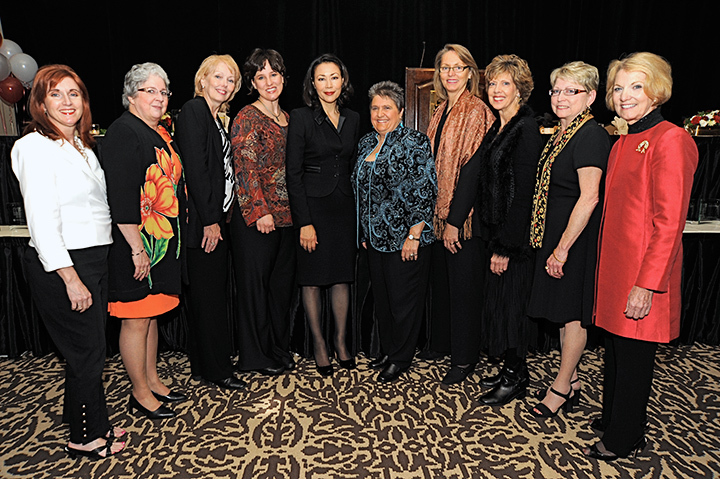 The Association for Women in Communications celebrated 100 years as an organization in Seattle at the National Conference on Oct. 15-17, 2009. 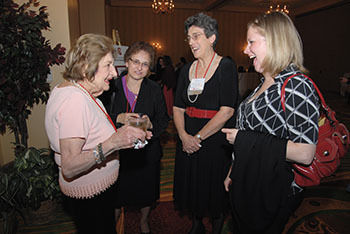 AWC old and new friends, colleagues and communicators from across the country gathered to Celebrate the Past and Shape the Future. In 2016, the administration moved to Club Management Services in Springfield, MO where it is today. Our member newsletter, Communique is published online now and we hold national conferences every other year.